Have you ever made a bucket list? For me, they’re incredibly seductive — I love reading other people’s bucket lists, and making my own. You put this huge burden on yourself to get the list accomplished. As if we don’t already have enough on our to-do lists already! If you don’t do well at pursuing the things on the list, you feel guilty or underaccomplished. If you do well at pursuing the list, you are probably pursuing less-than-meaningful activities. They’re usually just there because they sounded cool to do. The truth is, most of the things we put on bucket lists are just ideas that popped into our heads, not anything connected to meaning. We put things like “skydiving” and “learn to surf” and “visit the Amazon rainforest” and “kiss in the rain”— all of which are excellent activities … but we rarely put things like, “change someone’s life” or “find meaningful work that I care about” or “be compassionate toward my family”. Why put pressure on ourselves to achieve a huge list of things that aren’t that meaningful? Why feel guilty if we’re not pursuing them? Why not let them go? Life isn’t a big todo list, nor is it about optimizing all the things we do in life. The most amazing things are right in front of us, right where we are. Right now. We don’t have to go anywhere or see some incredible sights or do daring activities to experience the wonder of life. And if you don’t know what’s meaningful to you … isn’t that what you should be pursuing instead of a bucket list? 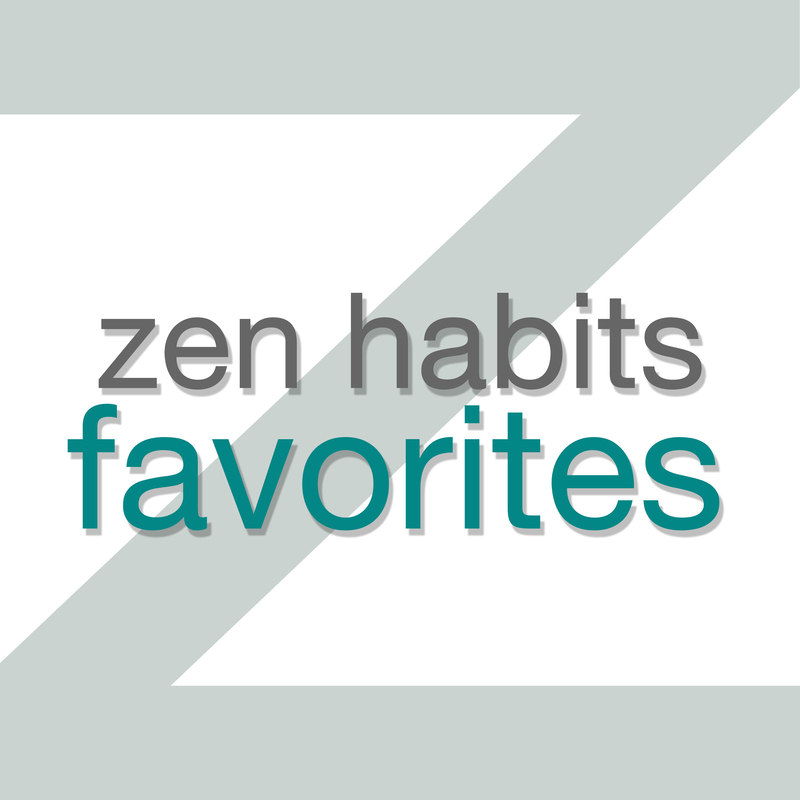 The Anti-Bucket List was originally posted on Zen Habits on 3/19/15.